You deserve only the best from your dental care team, and we do everything in our power not only to live up to your expectations, but also to exceed them. Each of our accomplished staff members at Eagle Creek dental strives to provide you and your family with the utmost in respect, comfort, and convenience during your visits. Our team is made up of highly trained professionals with expertise in dental hygiene, health education, patient care, and oral surgery. From preventing dental disease to providing you with the best tools and education to take care of your teeth and gums between visits, our staff is committed to providing you with impeccable service for all checkups, treatments, and procedures. Dental Assistant Barbara started her career in Dentistry even before she graduated from high school. 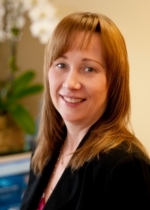 She has over 35 years experience working in Dentistry, the last ten of which she has worked exclusively with Dr. Nabi. Barbara and Dr. Nabi have a wonderful working relationship and are equally dedicated to his very successful Family practice. They both of them have developed strong professional and interpersonal connections with the patients. 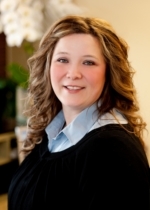 Barbara continues to find her work stimulating and rewarding and absolutely loves her job! 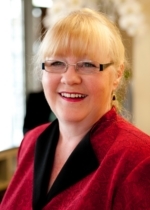 In Barbara’s spare time she enjoys gardening and cooking and is an avid reader. 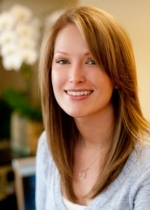 Hygienist Danielle grew up in Ontario, and is very close with her family and two young nephews. After moving to Vancouver Island four years ago, she decided a bigger city would have more opportunities, and moved to Coquitlam, where she has purchased and is remodelling her first house. In her spare time Danielle enjoys reading, movies, and travelling. As an avid gym goer, she loves hiking, and gym classes. She is continuing her education by taking online courses through Thompson Rivers University to get a Degree in Health Sciences. Danielle is a gentle hygienist who strives to create a serene, relaxed environment for patients who are nervous in the dental office. 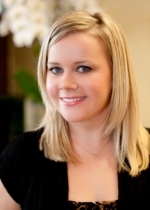 Danielle is a positive, outgoing hygienist who is focused on client education and dental awareness. 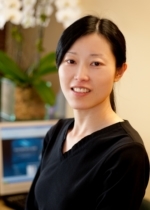 Hygienist Sandra has spent much of her adult life in Burnaby and has fallen in love with the community. The multicultural environment in particular is what makes her job all the more enjoyable. As an artist she uses her dexterity and fine touch to truly perfect her skills. Every single tooth will be looked after with the same attention to detail as one of her paintings. "Growing up, art was my biggest passion, but dental hygiene was always my desired career. I find that I have carried over my artistic skills to the dental world, looking at the mouth as a beautiful picture I get the opportunity to put my finishing touches on.” Sandra aims to provide this great care for everyone as well as leave them with all the tools they need to maintain great oral hygiene. With simple tips and instruction, everyone can have a healthy mouth. 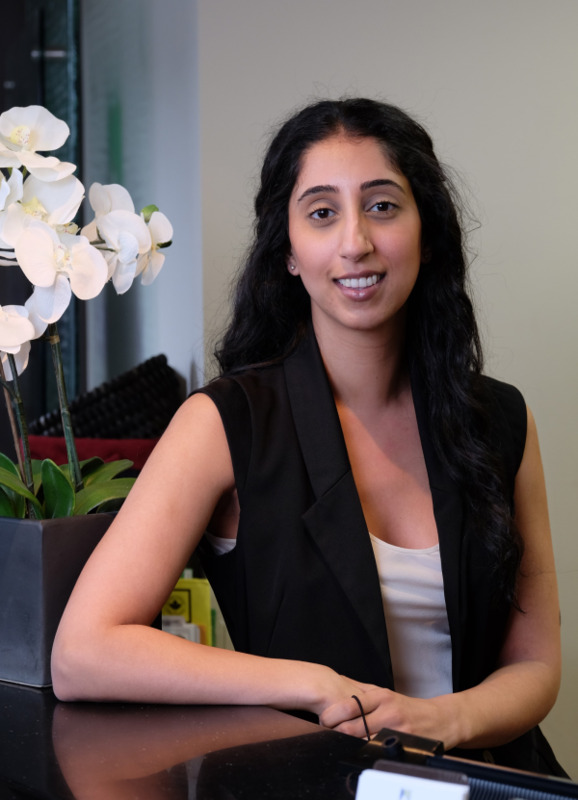 Sandra's highest priority is creating a welcoming, comfortable, and stress free environment for everyone she meets, and who knows, you might just look forward to the dentist! Sandra plans to expand her versatility by adding sign language to her already multi-lingual background.